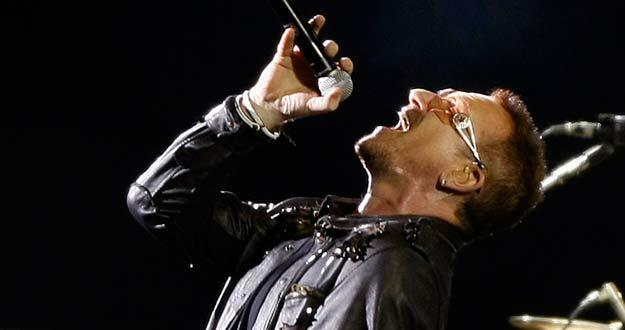 U2 Feedback - PGP:Ha-ha-Happiness is More U2! Come on guys, the suspense is killing us all! Not a kissy face, but... oh my..
:drool: Good one there. Let me see if I can get it to work! And ok I really must go for a bit... but, can we take one moment to remember this special little moment in 360 Tour history? :lol: Holy, I think... I just died... a little. :shifty: I might be back later, but goodnight in case you're gone! :wave: Thanks for the new thread! I wast a giant B/E spam. Now. Please.